Imagine spending months writing a novel and having an esteemed journalist for the New York Times review your book. You are a nervous wreck waiting for the criticism or praise. After several weeks, you finally get a hand written letter from the writer stating that it is a masterpiece and one of the greatest books he has reviewed. There is one problem though. The New York Times writer will not go public with the review since he is retiring in two weeks. You know you have a masterpiece since this journalist is one of the harshest critics but how are you going to promote it now? Would you be upset if you wrote one of the greatest novels of all time but couldn’t get anybody to read it? You better believe it! This is an issue that exists with social media marketers in 2015. Users are creating great content but nobody is seeing it unless a solid strategy is in place to promote it. One of the reasons for the lack of reach is the decline of organic posts for businesses on Facebook. Nonprofits have even referred to the Facebook organic decline as “Catastrophic” as their newsfeed visibility vanishes. Here is a chart from everything-pr.com showing the big impact of the decline in Facebook organic reach. Facebook has the potential to be a great source of web traffic for your business that can increase brand awareness and generate leads. If you have the extra change in your pocket, start investing $10 per week onto this social channel; otherwise, nobody will see your masterpiece! Below are 10 reasons why you should start shelling out $10 per week for Facebook advertising. It is one thing to get great interaction on your Facebook page after posting a picture of a cute dog. It is a completely different ballgame when you can drive high quality traffic to your site from social efforts. According to Facebook, pages organically reach about 16% of their fans on average. A boosted post will hit a lot more of your followers along with their friends. When you boost a Facebook and do it in a clever way to draw people to your website, there is also the potential that people will share your message, which will result in a greater reach. MGM Resorts was able to accomplish amazing results by driving people to its website through Facebook advertising. If your goal is to generate website traffic, there will be an option to “Drive Traffic to Your Website” in Facebook’s advertising portal and they will optimize the campaign to get more people to your site. 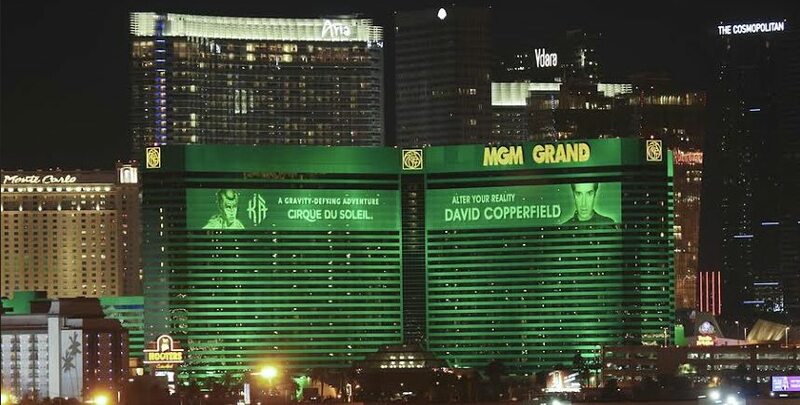 Without a Facebook advertising campaign in place, MGM would have never achieved such great success on social. With Facebook’s advanced targeting options, you have the capability to drive people to your website who will be interested in your product or services. If you own a baby clothing retailer, promote the posts and target mothers with children ages 0-2 years old, your exact demographic. Find your target demographic; create compelling content and start to see the high quality traffic flood into your website. Just like the Peter F. Drucker quote mentioned about, you need to understand the customer so well that the Facebook advertisement will seem native within his or her newsfeed. Gauge Google Analytics to determine how long the user is staying on your site and set-up conversion tracking on Facebook to see if they reach the end goal. If you can’t get the user to stay on your site for a long period of time or generate a conversion based off of your goals, it is time to go back to the drawing board. High quality traffic on Facebook would be tough to come by for a business if they are not promoting a post for at least $10. Does it make sense for a company to hire a social media specialist for $40,000 to create compelling social content and give this person a $0 advertising budget? Absolutely not, this will result in a disastrous hire. The biggest mistake we see businesses make is they invest in the resources to create the content but there is no strategy or money behind it. 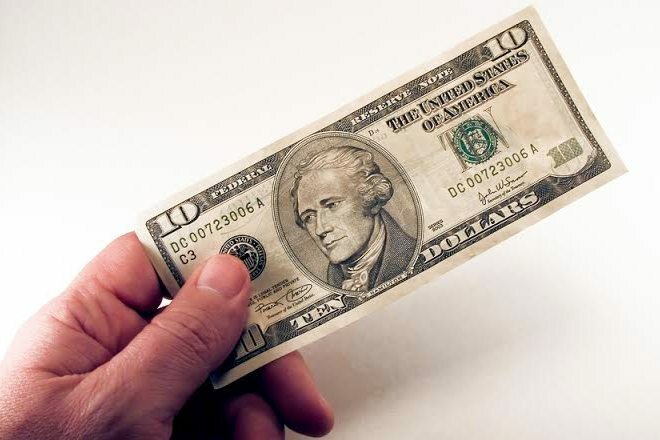 With a $10 weekly budget, you can test what works and what doesn’t work on Facebook. You won’t be like this guy who wasted $600,000 on Facebook advertising. If your advertisement fails, it is only $10 down the drain. Once you start to see success with the small budget, you can always increase the budget if there are positive results. Create a compelling strategy and promote one post per week for $10. Take notes of what works and what doesn’t work and continue to tinker with your campaign until you have found success! We ran an experiment where we made two similar posts on Facebook… One post had a $10 budget behind it and the other received no promotion at all. The promoted post, which targeted Facebook “Likes” of a specific page and their friends, reached 146 times the amount of people! The messaging was literally identical and the small budget behind the post was a game changer. 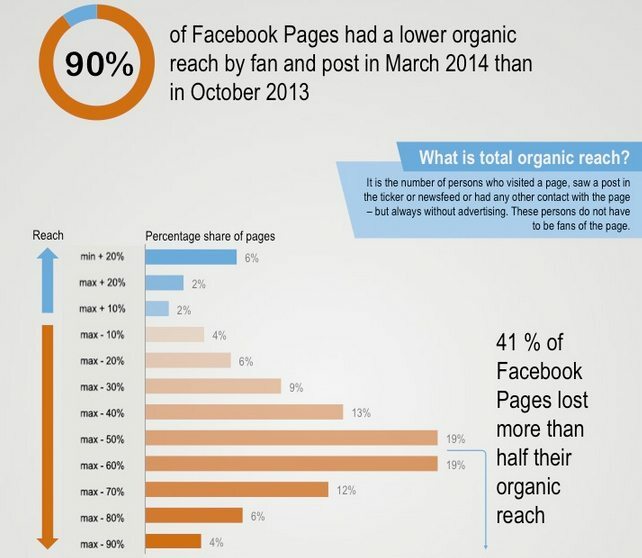 There have been claims where the organic reach on Facebook only reaches 2% of fans. Even more reason to start boosting your posts for $10! Please tell me how you can invest $10 more wisely when it comes to advertising than to reach 146 people with a message instead of 1? I think you’ll be hard pressed to do so on a shoestring budget. I’m sure you have all heard the saying, “there is no such thing as a free lunch.” Well, on social media, there kind of is! According to Kiss Metrics, more than 30 billion pieces of content are shared on Facebook each month. When you start advertising your content, you can get in on the sharing fun! With a greater reach and more visibility, your brand will start to receive more exposure in the news feed and more people will share your content (if it is compelling). The beauty of social media is the sharing element. If you have great content and put some money behind it, the possibilities are endless. The larger your audience, the greater likelihood there will be for more social shares. Some people might have a simple goal of driving more traffic to a blog while others might go more in-depth trying to generate sales form social. If you have fans on your page that are already brand advocates, if you promote a post to this audience for $10, the majority will see the message and if the offer is good, make a purchase. MGM saw a 3X return on ad spend using Facebook advertising. Even though they are a large brand, they made a great offer to a defined audience and reaped the benefits. Before diving into creating a sale, Facebook offers great tips on defining your goals, measuring your ads, tracking conversions and creative tips. After you pondered all of the objectives for your campaign, try promoting an irresistible special offer to just your Facebook fans for $10 and start tracking the sales. You’ll be pleasantly surprised with the results if you execute the strategy properly. Focus on promoting just one piece of content per week. You need to make sure this Facebook post is darn good so you get the best bang for your buck. Instead of making seven mediocre posts over the course of the week, if you put all of your energy into one post and promote it so it can gain some traction, you will see much better results. Avinash Kaushik, the author of Web Analytics 2.0, stated that, “content is anything that adds value to the readers life”. Take this quote to heart when you are targeting a specific audience on Facebook. When you are promoting a post for $10, ask yourself how are you going to capture the lead so they either make a purchase or enter their contact information that you will have for future marketing purposes. Signing up for a service like ShortStack, Unbounce or Lead Pages is a great way to create custom landing pages that will relate to your advertising copy. According to Unbounce, only 44% of companies use split testing software when it comes to advertising. If you truly want to capitalize on your paid traffic from Facebook, start creating landing pages where you can send the traffic to! What happens when your Facebook posts reach more people and start to get shared by your audience? More people will talk about your brand! Just look at the comments the next time you make a $10 promoted post. Businesses can actually improve conversion rates by replying to comments. This was a feature that was added by Facebook in May of 2013. Prompt the users to answer a question and you will be thrilled with the response compared to an organic post. Social media marketing is fun! But there is nothing worse than thinking of a great idea for a social campaign and nobody recognizing it. If you are a Facebook marketer, I can GUARANTEE you will be more fulfilled with your marketing efforts if you start advertising with at least $10 per week. Try boosting a post compared to trying to generate organic social chatter. With gas prices being low and consumers saving money at the pump, investing into social media marketing can be a great way to increase your business! Don’t be like the author with the great book that nobody ever read. Start promoting at least one Facebook post per week for $10 and you will start to see a drastic difference in your social marketing efforts.